COMPUTEX 2018 is poised to showcase the best from the world’s technology companies across the domains of AI, IoT, 5G, Blockchain, Gaming, VR and Startups. 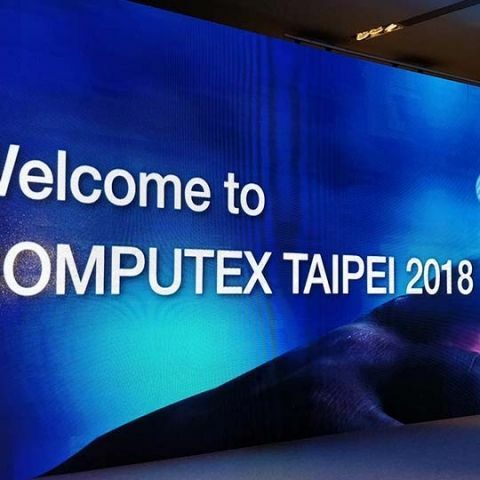 It’s been another year for the Taiwan ICT industry and nothing exemplifies that better than COMPUTEX 2018 which begins on the 5th of June until the 9th. This year’s COMPUTEX shares a lot of themes as last year including IoT, AI, 5G, Blockchain, Gaming, VR, and Startups. Of these, AI and Blockchain focused startups seem to be in plenty. The scale of COMPUTEX has obviously grown over the years and the statistics testify to that fact. This year, COMPUTEX Taipei will see 1,602 exhibitors from over 30 different countries, taking up 5,015 booths in the various venues spread across the length and breadth of the city. Speaking of startups, we’ll see 388 startups from 21 countries bringing together technology that strides the very fringes of new technology domains. One of the highlights of the event is the COMPUTEX d&i Awards (Design and Innovation Awards) which help bring into the limelight, the best products and innovations from among all the participating exhibitors from the event. This is the 11th year that the d&i Awards are being held and from among the 212 applicants, the honours are awarded on the basis of five key criterion which are - ‘Functionality’, ‘Aesthetics’, ‘Responsibility’, ‘Positioning’ and ‘Innovation and Elaboration’. 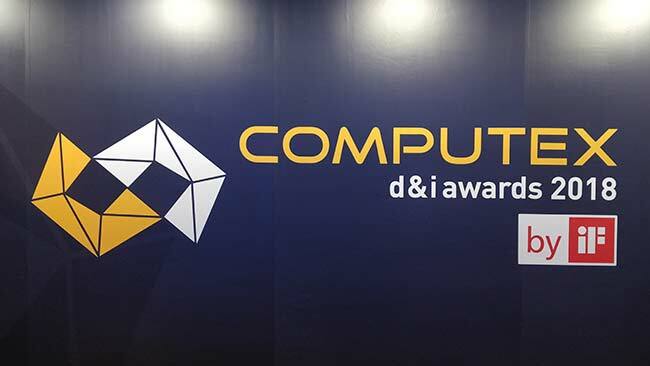 In order to highlight as many of the deserving candidates, the COMPUTEX d&i Awards have shortlisted 60 innovations. Of these winners, a large amount seem to come from the category - ‘Systems and Mobile Communication’. Key winners include WINCOMM, Senor Tech, Acer, BLEUJOUR, ZOTAC, ASUS, MSI, Dell, Cincoze and Lenovo. Aside from all the booths on the show floor, COMPUTEX also sees some interesting events across the five days. 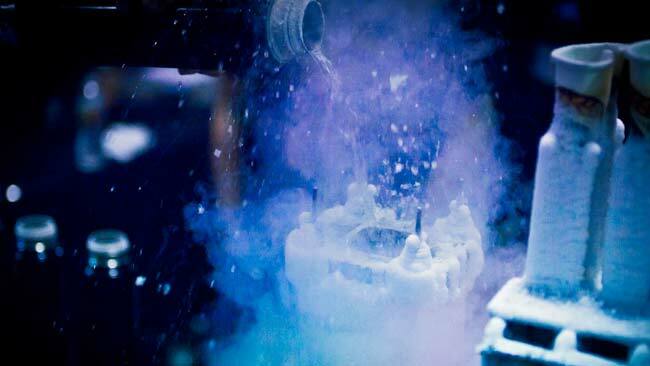 ZOTAC holds the ZOTAC CUP MASTERS gaming tournament at the main exhibition hall and joining them is Cooler Master who’ll be holding an Overclocking contest just as G.Skill does every year. Aside from these, there will also be the annual modding challenge held by by multiple brands with the winners being showcased at the main hall. 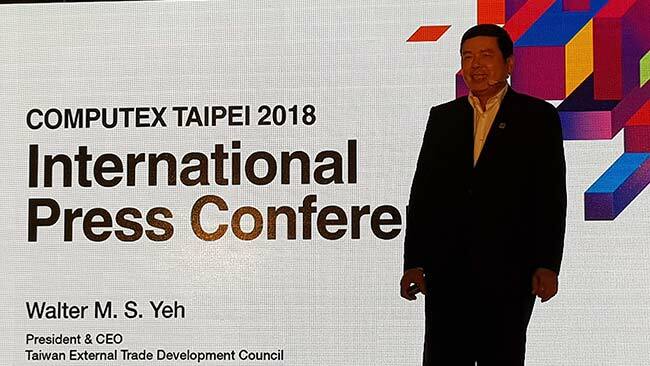 With all the major ICT companies from around the world converging at COMPUTEX, we see many of them hold forums for information exchange and to foster new thinking. This year’s COMPUTEX forum will see industry leaders such as ARM, Microsoft, Gartner, Intel, Advantech, NVIDIA, NXP as well as newcomers including , Lite-On Technology, Google and Amazon.